I love the holidays at LUSH! This Halloween looks pretty similar to last year's collection, while including my favorite, the Lady Catrina Soap! There are two things I wait patiently for when it comes to Lush, Halloween, (for the Lady Catrina) and Christmas for the Snow Fairy Shower Gel. OH and of course the LUSH Candy Fluff perfume. If you're going to purchase one thing from the Halloween LUSH Collection, make sure it's Lady Catrina. 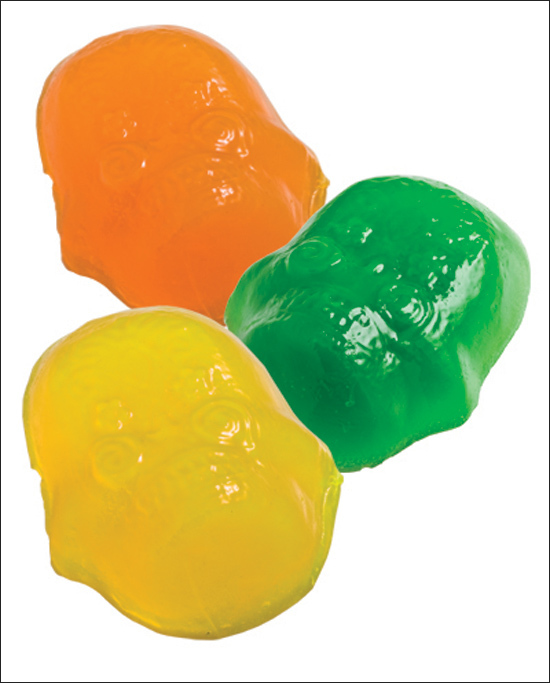 "brightly coloured, fruit laden chunk of spectacular citrus suds! Lady Catrina’s sweet scent comes from Agave nectar, which we’re thrilled to use because it’s a vegan alternative honey. Agave nectar is extracted from the agave cactus. 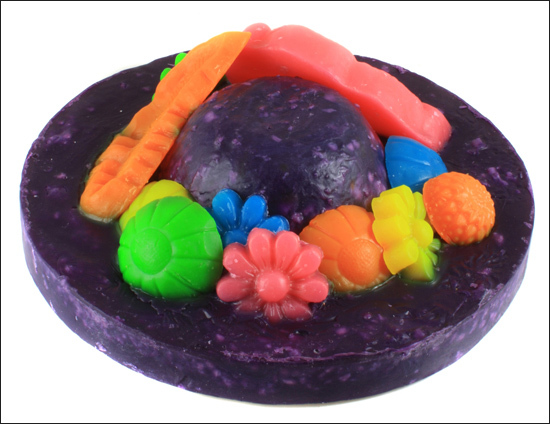 The nectar gives Lady Catrina her beautiful, sweet scent"
When I say this soap smells amazing, I mean it smells FABULOUS! 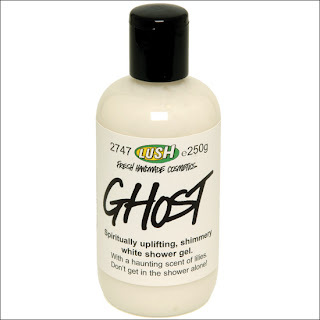 It is my favorite soap of all time, NOTHING compares to this. 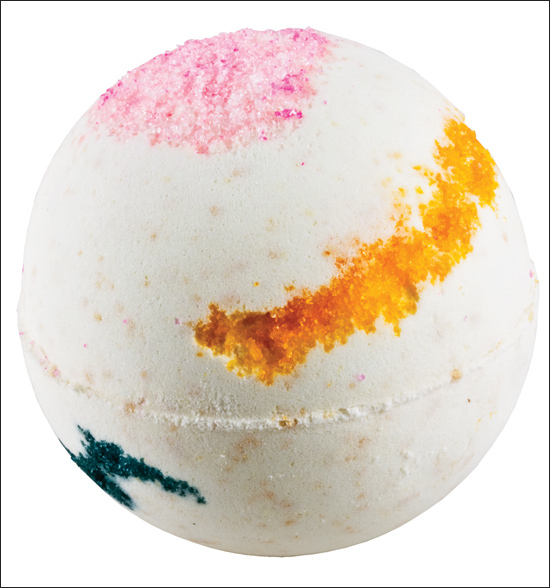 It smells like a delicious fruity candy with a hint lime or grape. If you're not a fan of fruit scents, you won't like Lady Catrina. And she only comes around once a year so make sure you snag her soon! I'm obsessed with Lush! 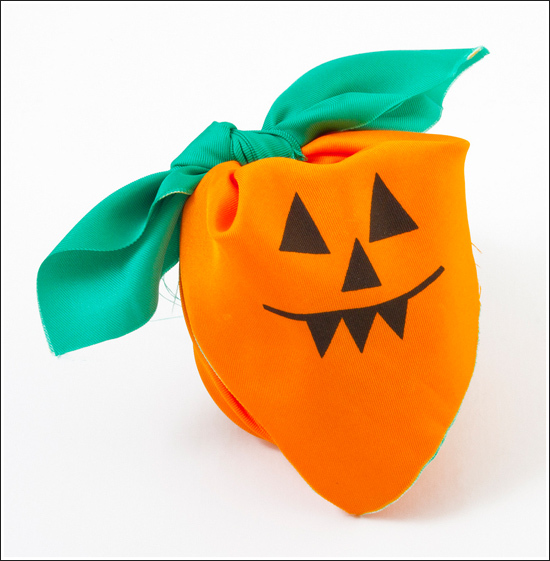 I wish we could buy the Halloween products in store!